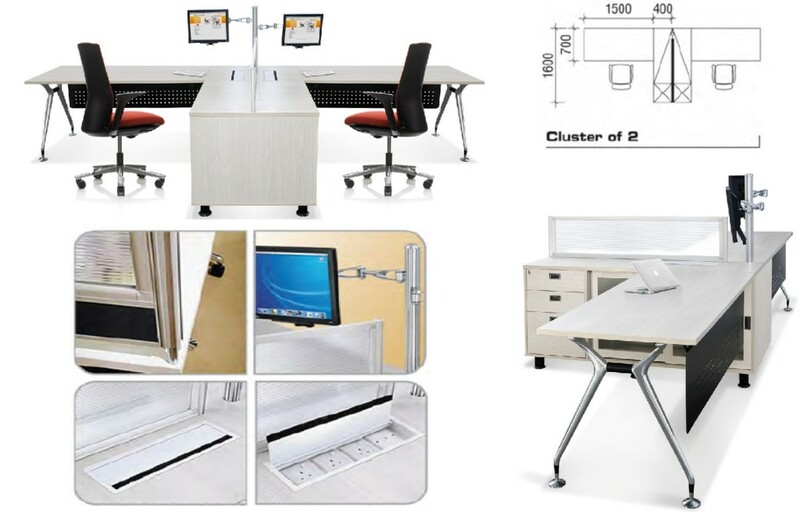 Established and trusted supplier of OFFICE PARTITION, office panels and office workstations. Affordable yet stylish Office Furniture. Check it out Now! Office Empire‘s Office Partition range of Office Furniture with Abies Table Leg encourages communication and the sharing of ideas. Worksurfaces can be fixed to any number of users, eliminating barriers to teamwork in the open office plan. 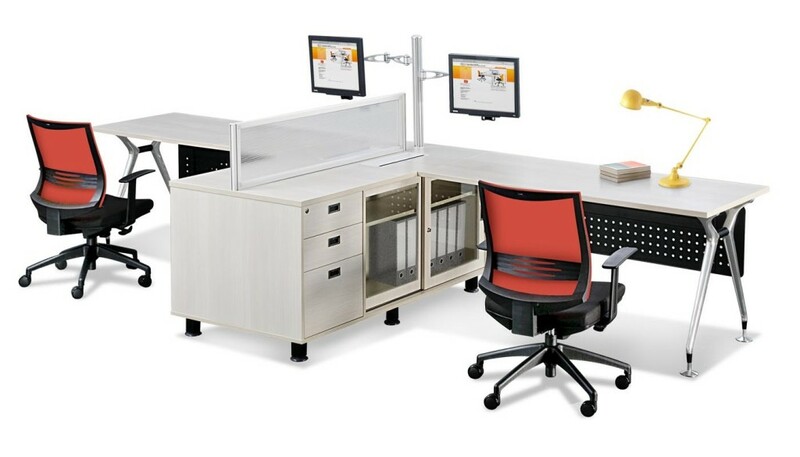 It also provides convenient worksurface-height access to data and electrical outlets. Power and cables are managed discreetly below the tabletop.